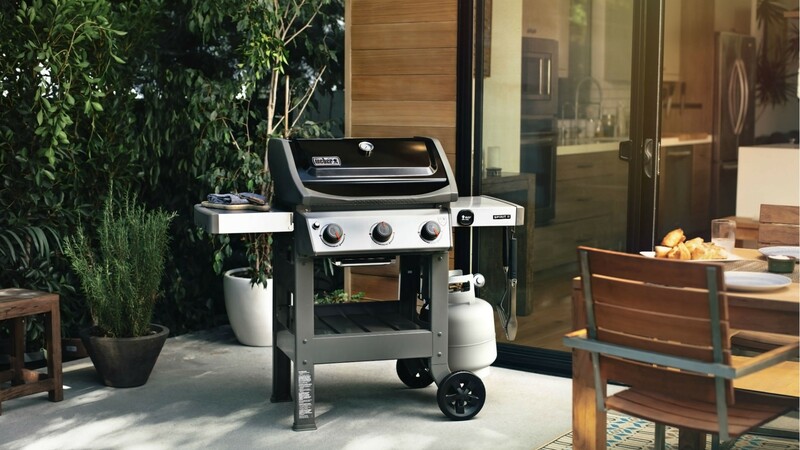 Elevate your summer hosting game by investing in this great grill, which comes in two and three-burner models and has a 10 year guarantee. Every year we get excited for barbecue season – then we remember our decrepit, rusty old grill in some forgotten corner of the backyard and spend the rest of the summer begging our BBQ besties to have us over for burgers. This year, after a loooong winter, it's time to up your hosting game and invest in a really great grill. We've had our eye on the Weber Spirit II for a while. It's sleek, compact and comes in four cool colours; Sapphire, Red, Ivory or Black. Depending on the size of your backyard, your level of ambition and your budget, you can opt for either a two or three burner model. The fold-down left side table provides some extra space for plates and there are tool hooks for hanging your tongs – so no more wondering where you left them when it's time to flip. Good looking though she may be, the most intriguing thing about the Weber Spirit II is the technology behind it. It's kitted out with an exclusive GS4 grilling system –meaning the grill will ignite every single time, its burners will provide heat distribution to the cooking grates, and its Flavoriser™ Bars are angled to catch drippings from your meat, adding a smoky flavour to your food. iGrill capability uses a Bluetooth thermometer to let you know when it's time to flip your steak – you even can download an app to check the temperature from your phone. You'll need the purchase the thermometer separately, but it'll allow you to kick back and relax with your guests instead of slaving away over the grill all afternoon. Failing that, there's a built-in lid thermometer, so you can check on your grilling at a glance. Hosting level: Pro. 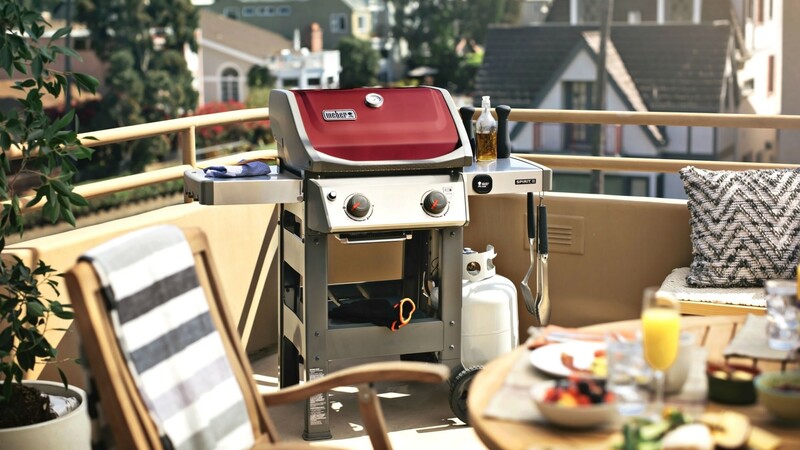 The Spirit comes with a 'lid to wheels' 10-year 100% Weber guarantee – so you know you won't be buying a new grill for a very long time.